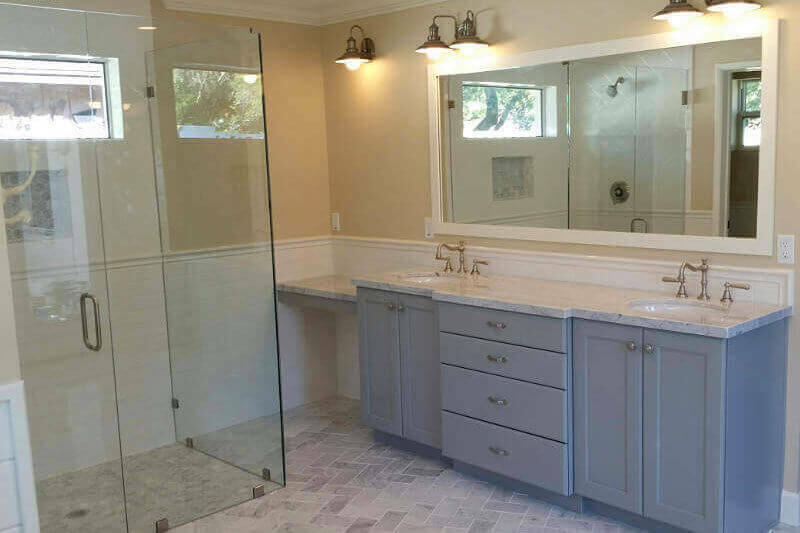 Superior Home Remodeling is a professional design and build contractor in Phoenix specializing in kitchen and bathroom remodeling, room additions, and more. 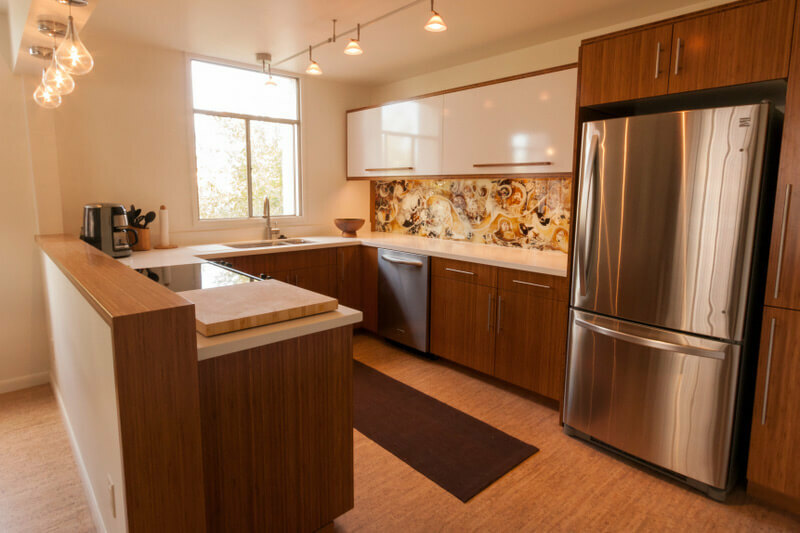 Many families consider the kitchen to be the heart of the home. You spend many hours cooking, eating and enjoying time with your family in the kitchen, why not make it a room you love to be in and show off? The bathroom is the room in your house where you can really showcase your creative side. Anything is possible. So let your imagination run wild and give us a call when you're ready to remodel your bathroom. Instead of going through the hassle of selling and moving, consider an addition to your current home. 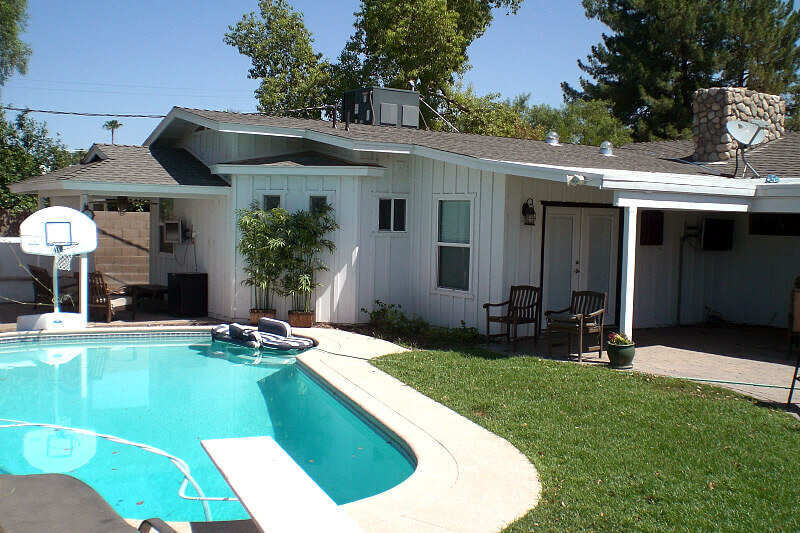 We take pride in doing quick, cost effective home additions with minimum hassle for our customers. 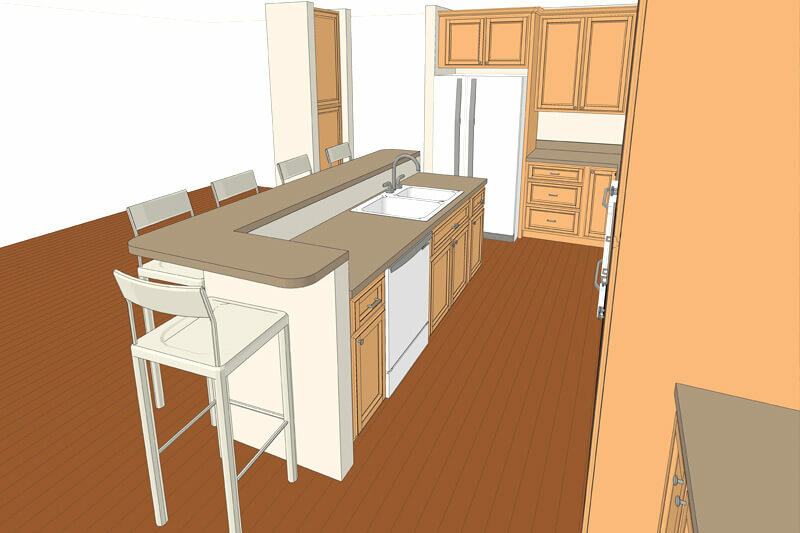 Our design experience and 3D computer renderings will showcase the vision of your remodeling project, and our experienced craftsmanship will make it come to life. We are a father and son Phoenix home remodeling company specializing in all aspects of home renovation. From kitchen and bathroom remodeling to whole house transformations and room additions, we are experts in all areas. Dedicated to quality workmanship and attention to detail, we do most or all of the labor ourselves. This allows us to work closely with you to ensure that your dream home remodeling project is everything you hoped it would be.